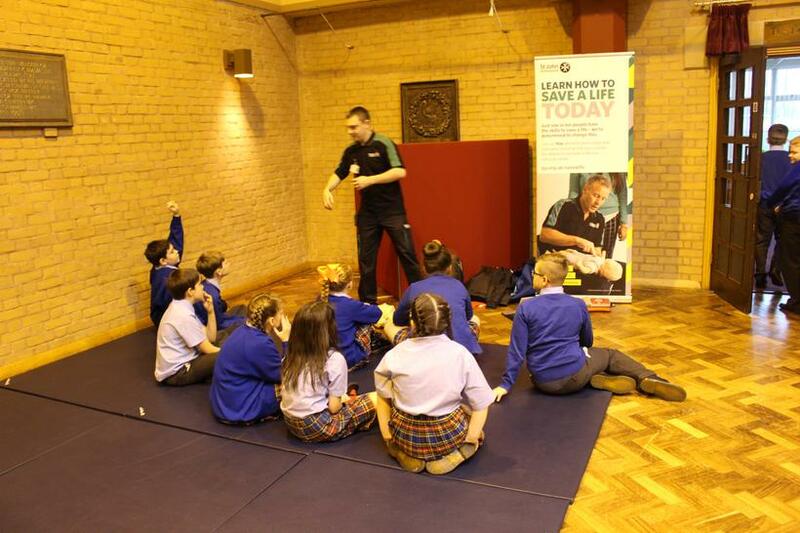 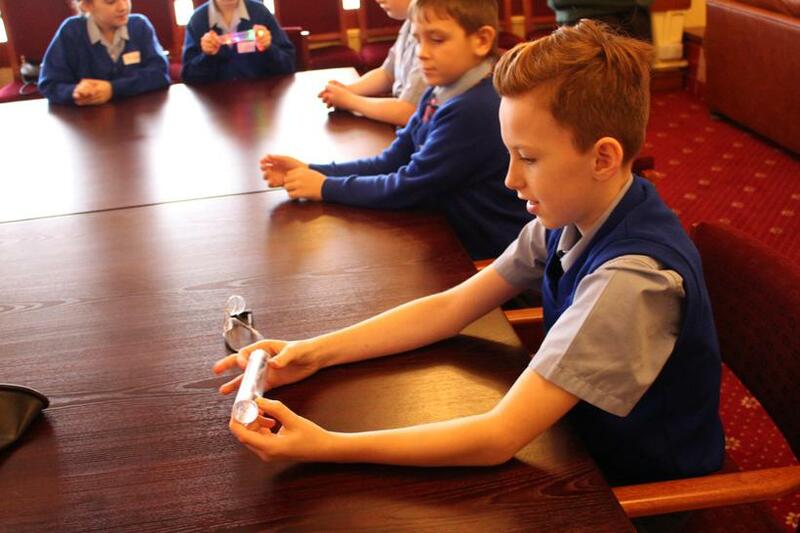 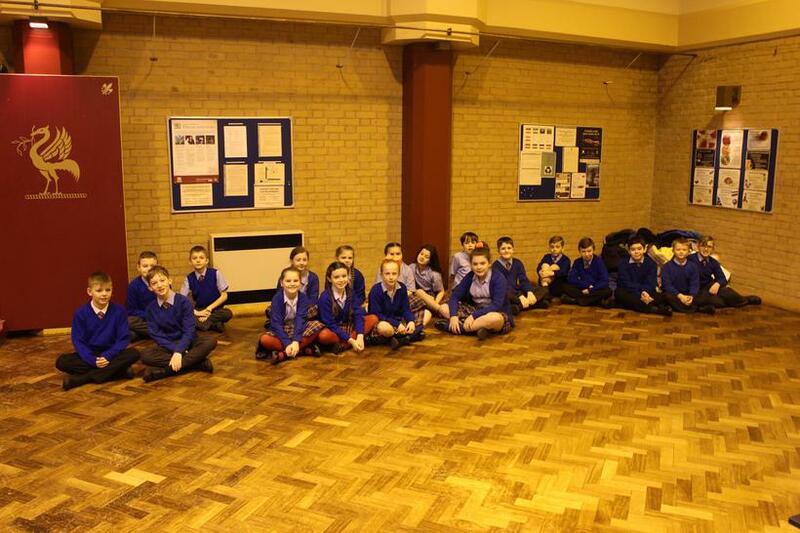 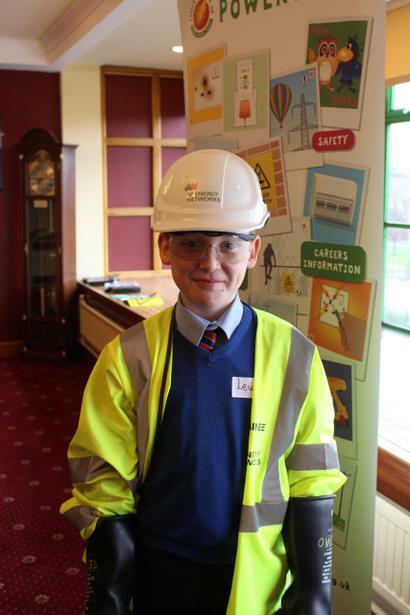 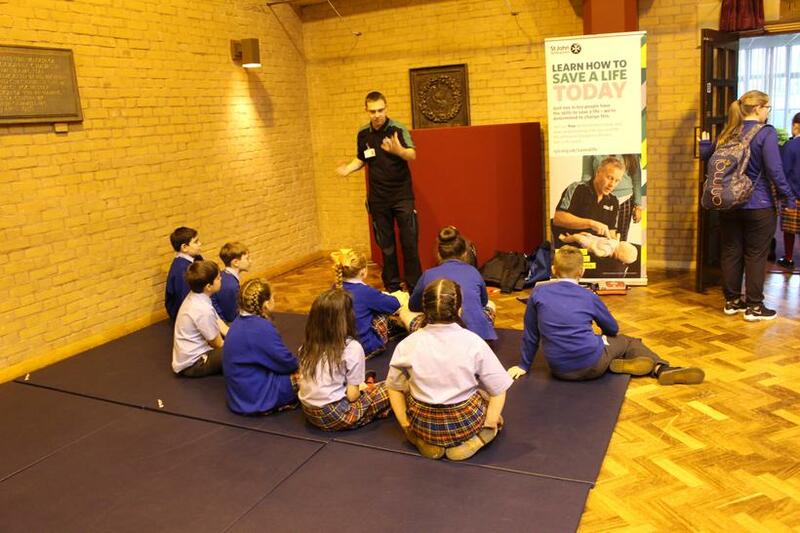 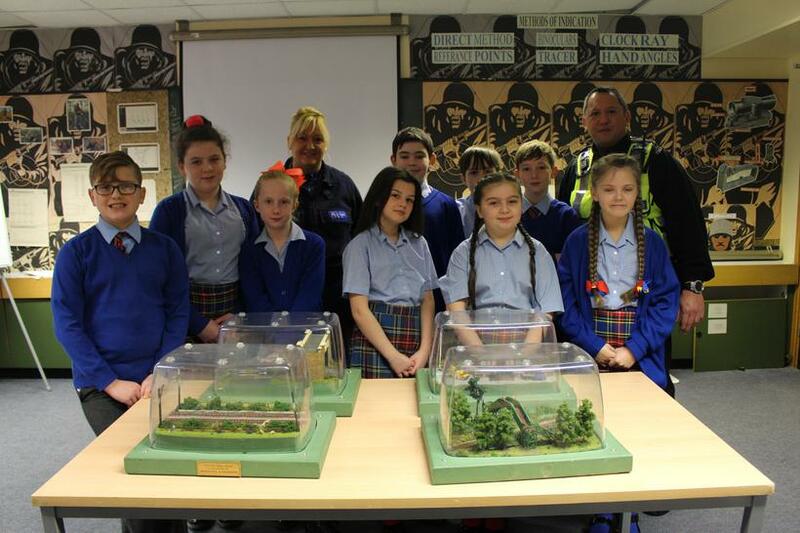 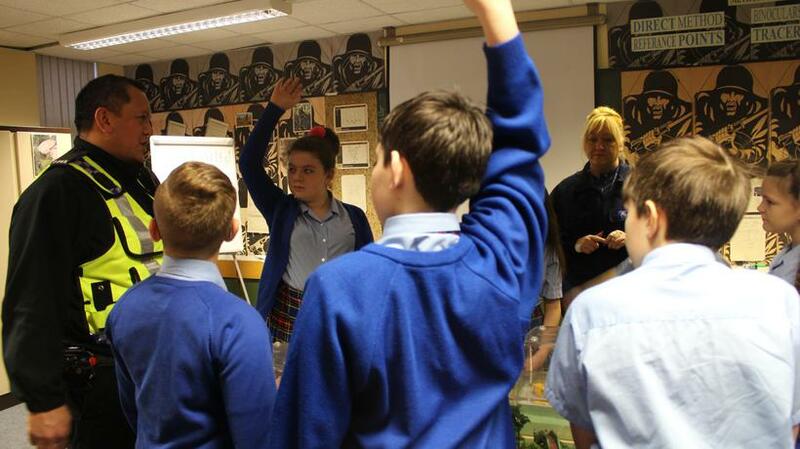 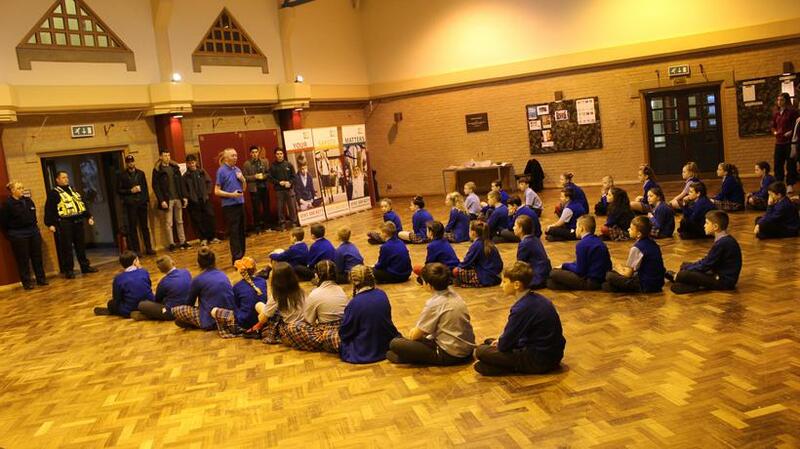 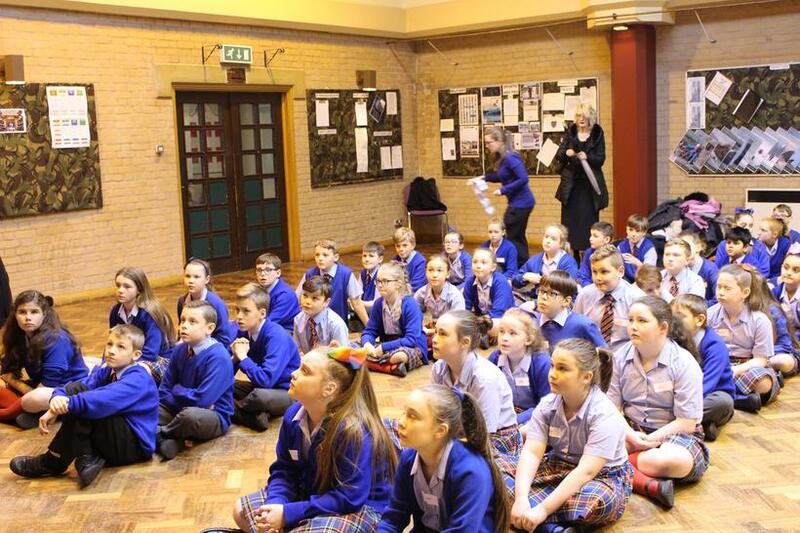 Today, Year 6 had an excellent opportunity to attend the Army Reserve Centre in Childwall where they took part in a range of workshops on how to ‘Stay Safe’. 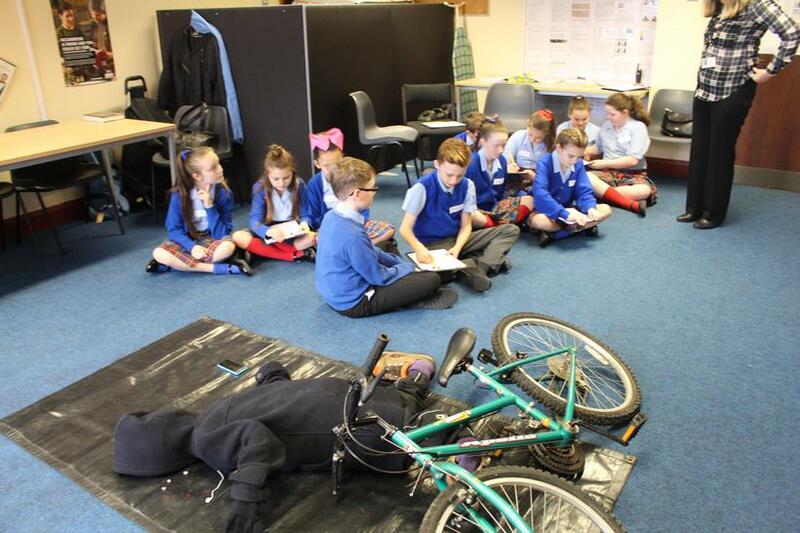 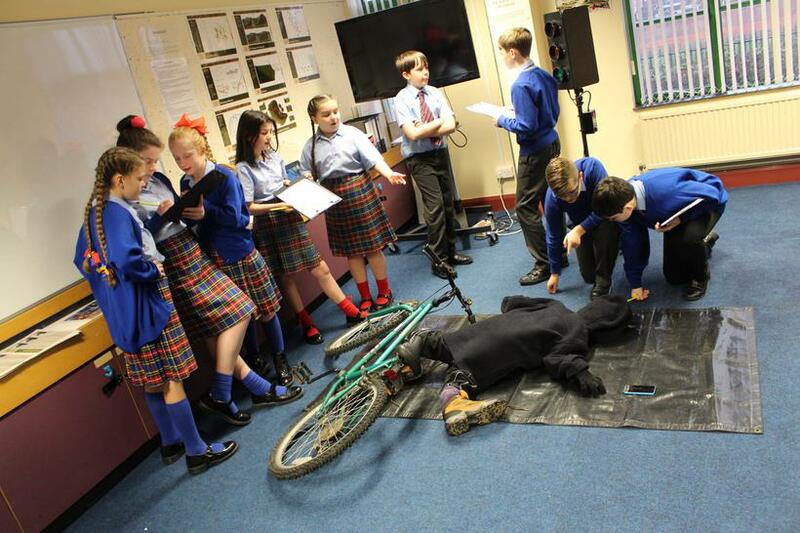 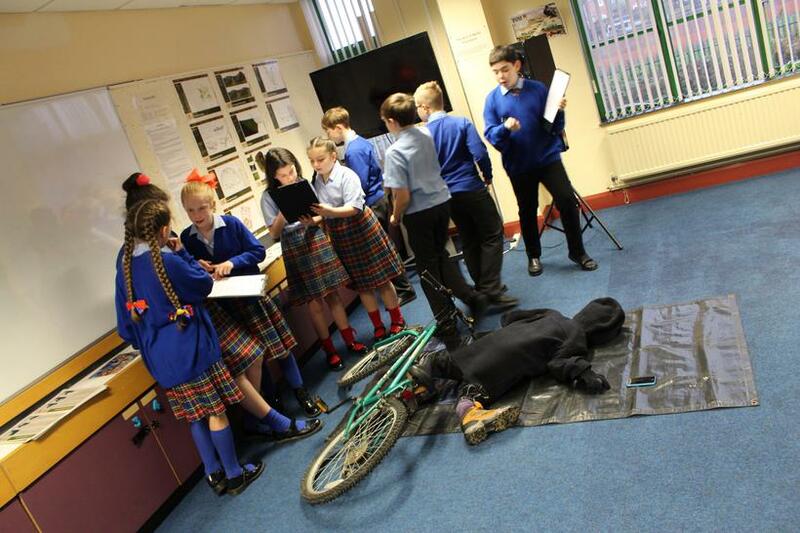 To start off the sessions, the children learnt about the dangers of being a cyclist and how to keep safe whilst on the road. 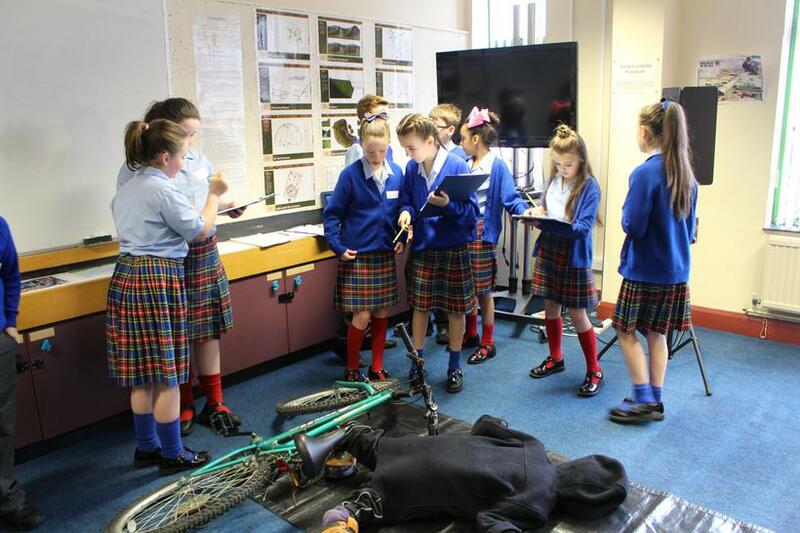 The two golden rules we learnt are to always wear brightly coloured clothes and to not have any distractions whilst cycling. 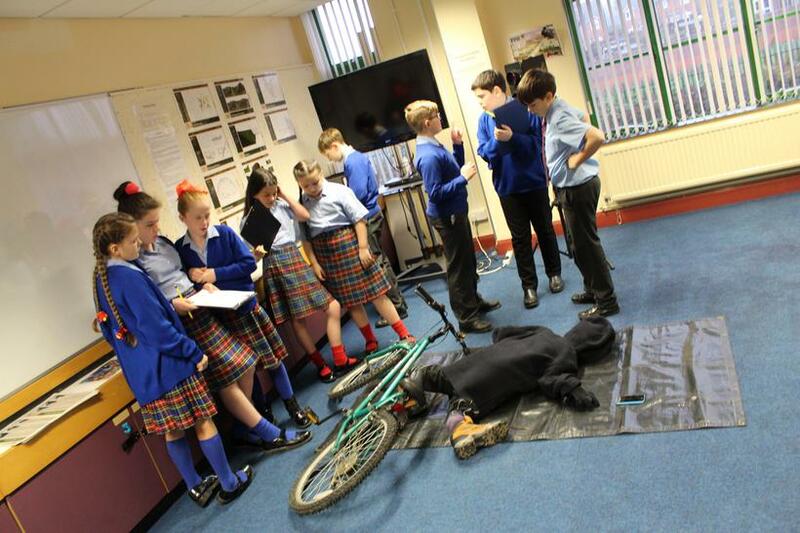 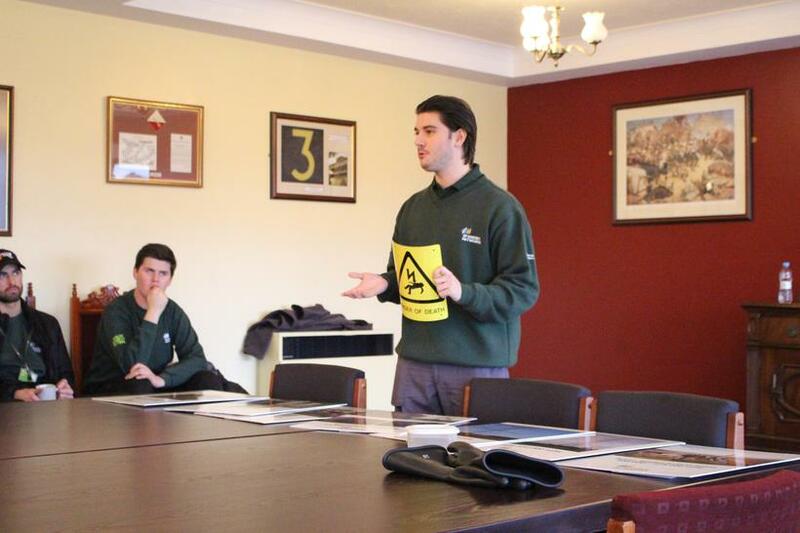 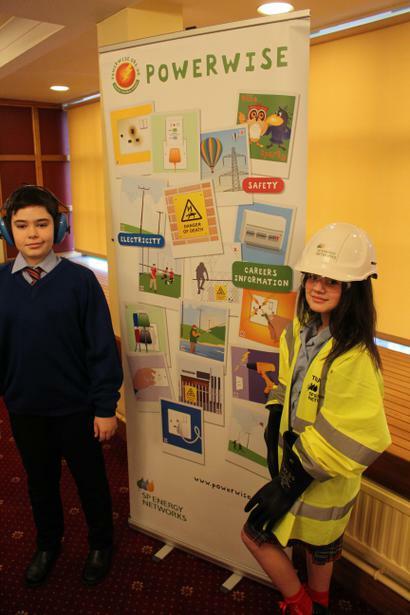 After this, the children learnt about the dangers of the railway and electricity. 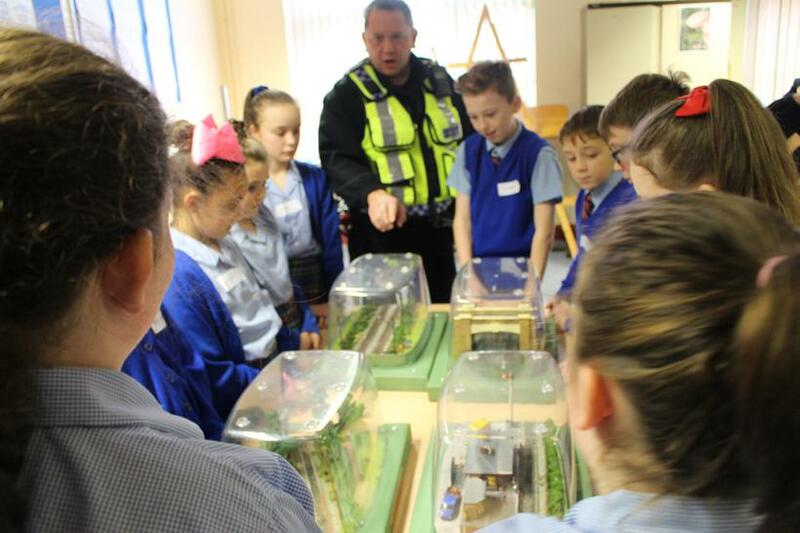 This was an extremely important area as it made us all aware of how dangerous the railway can be and how the safety signs and yellow lines on the train platforms are there to protect us. 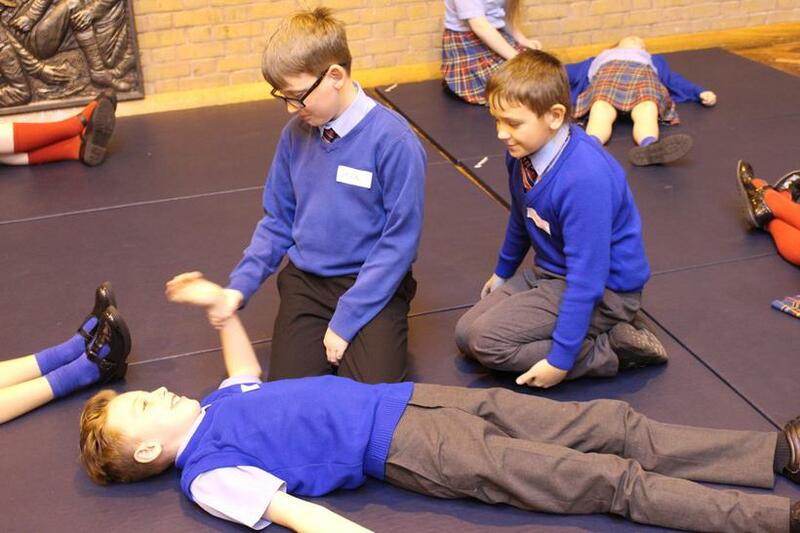 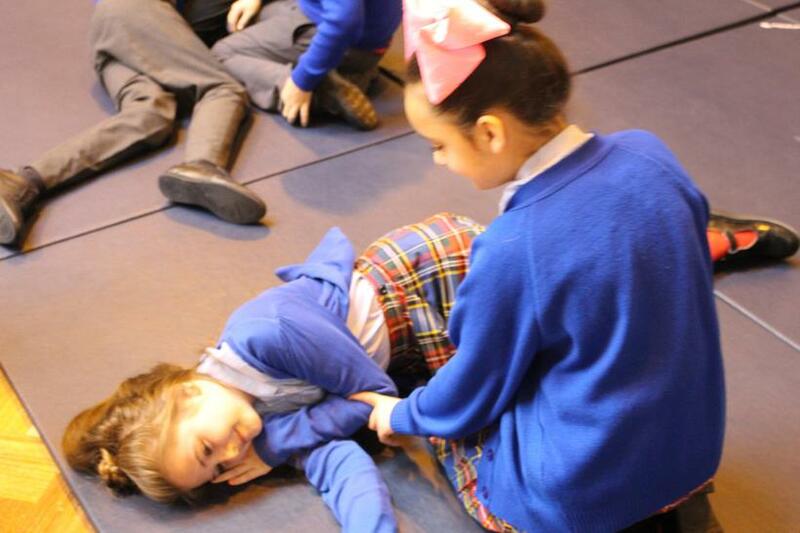 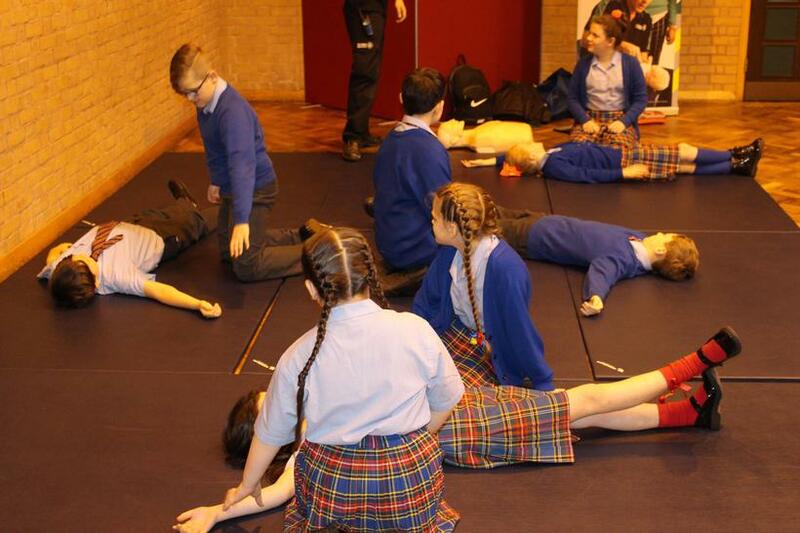 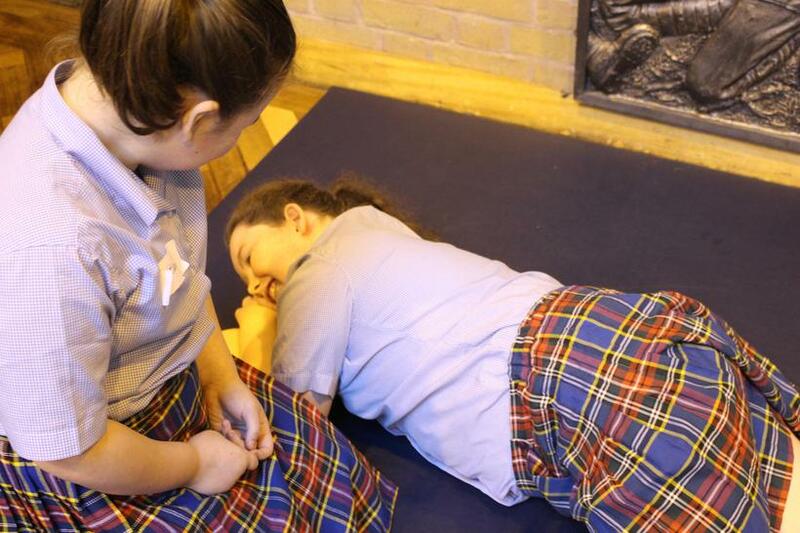 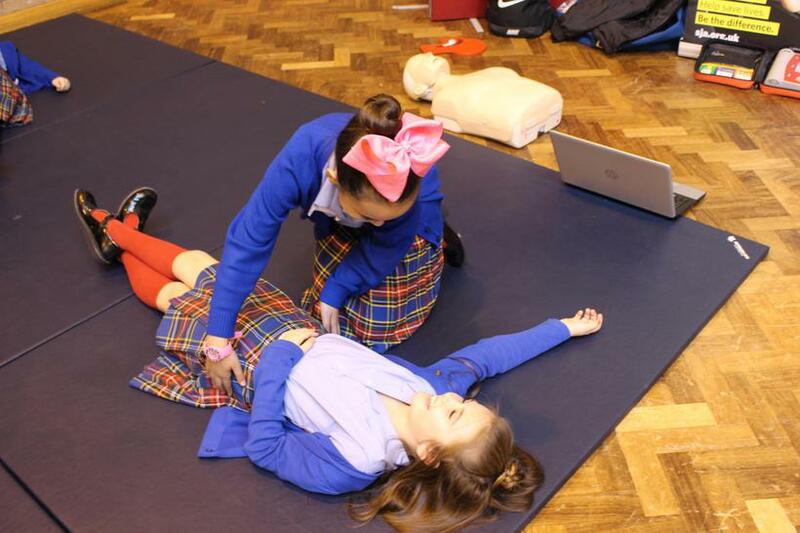 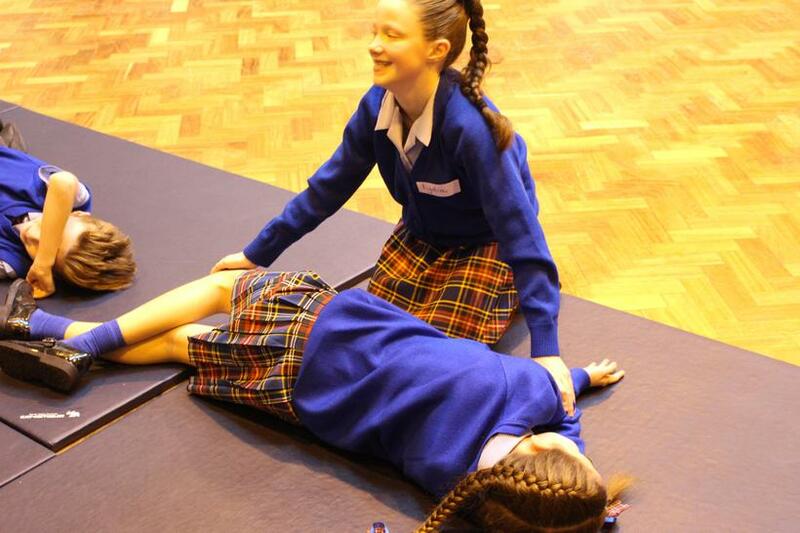 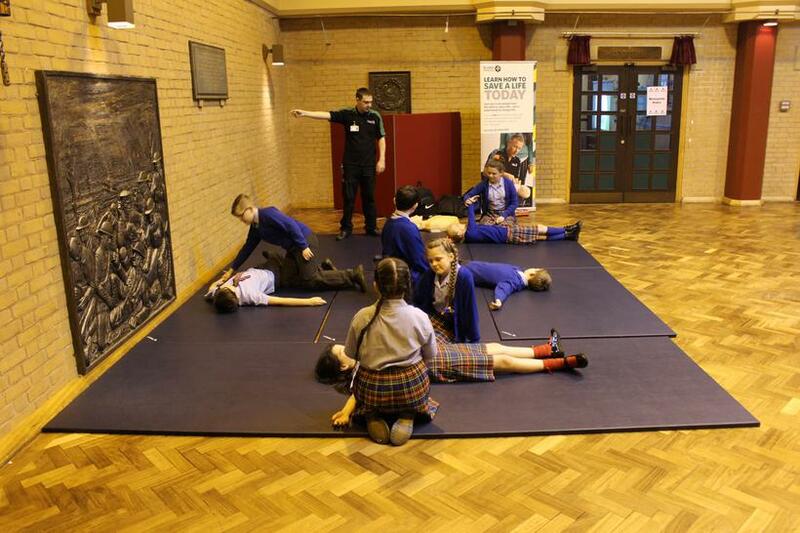 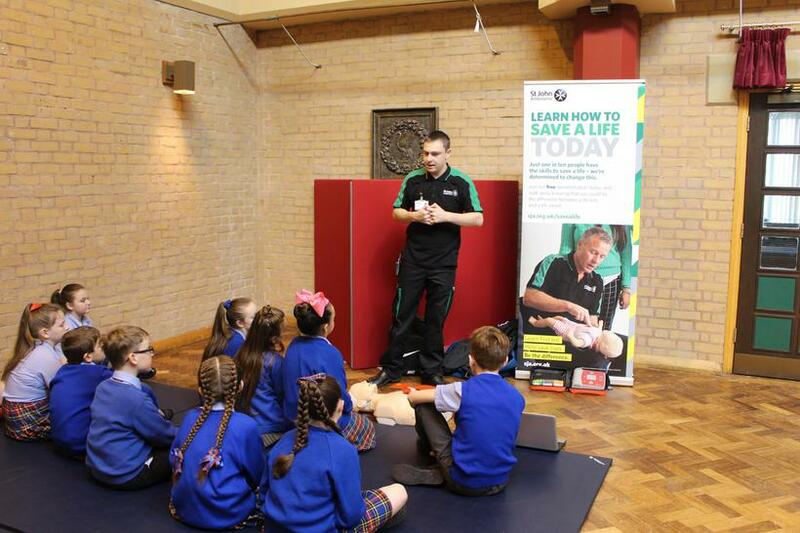 To finish off the sessions, the children learnt how to act if they are ever in a situation when someone is unconscious. 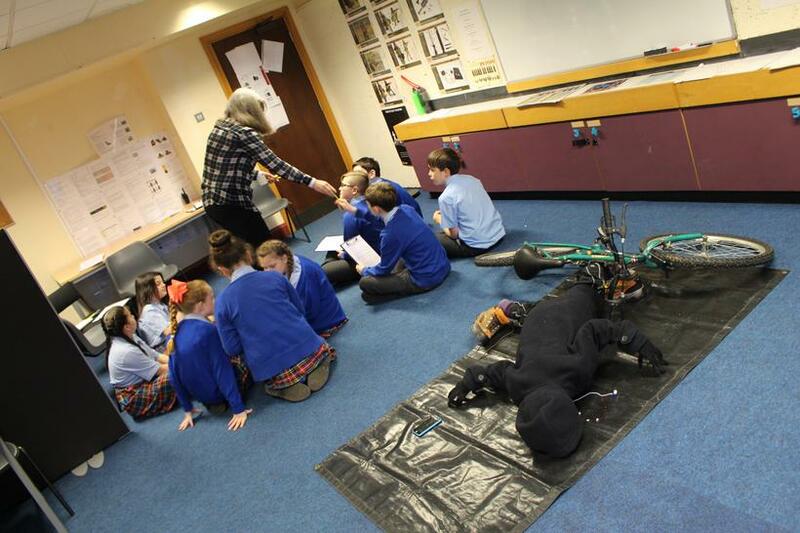 Excellently, the children all learnt the ‘Dr. 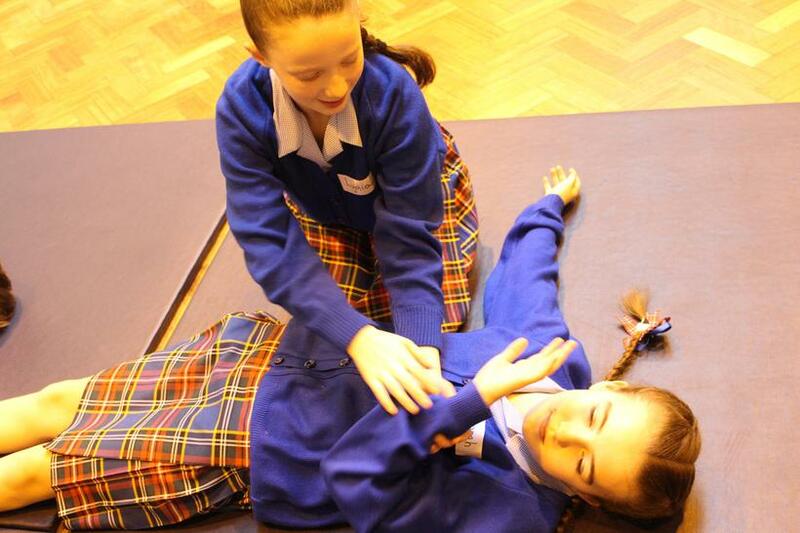 ABC’ of how to treat an unconscious patient and how to put them in the recovery position. 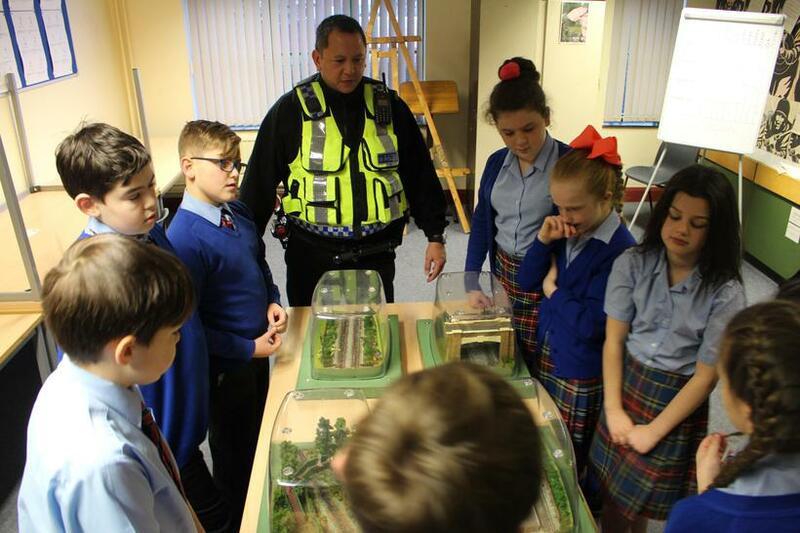 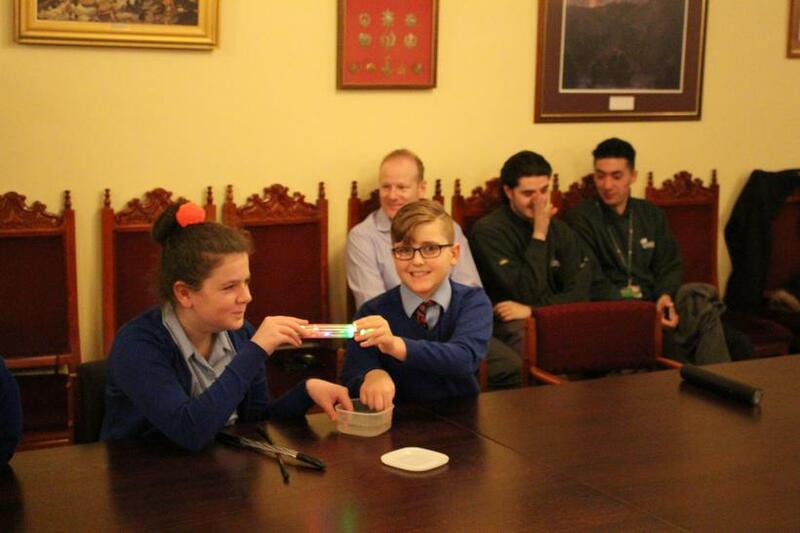 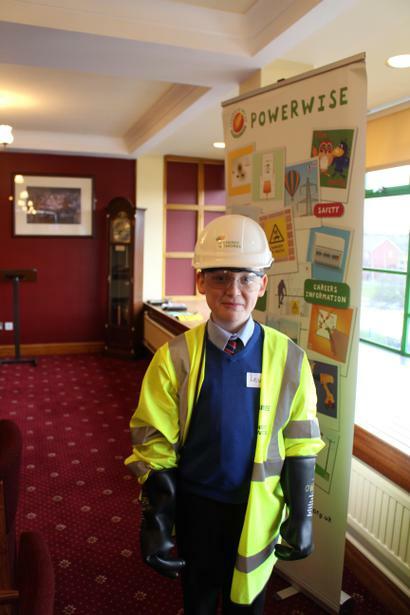 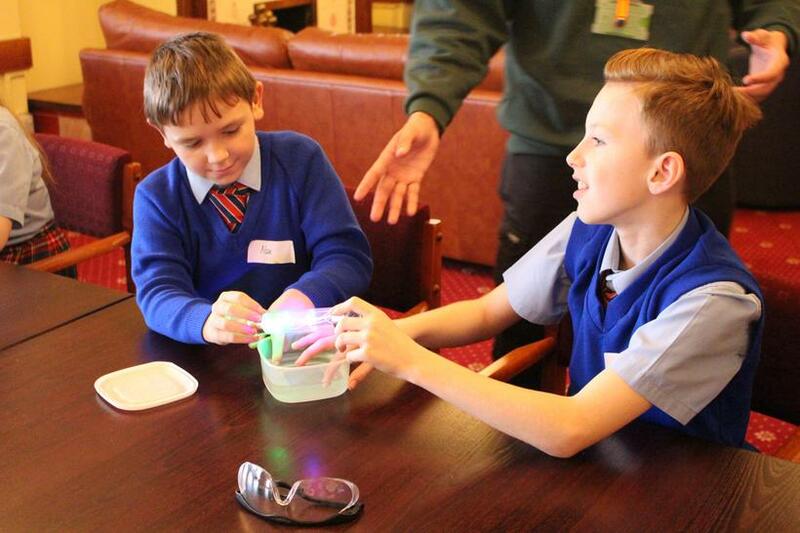 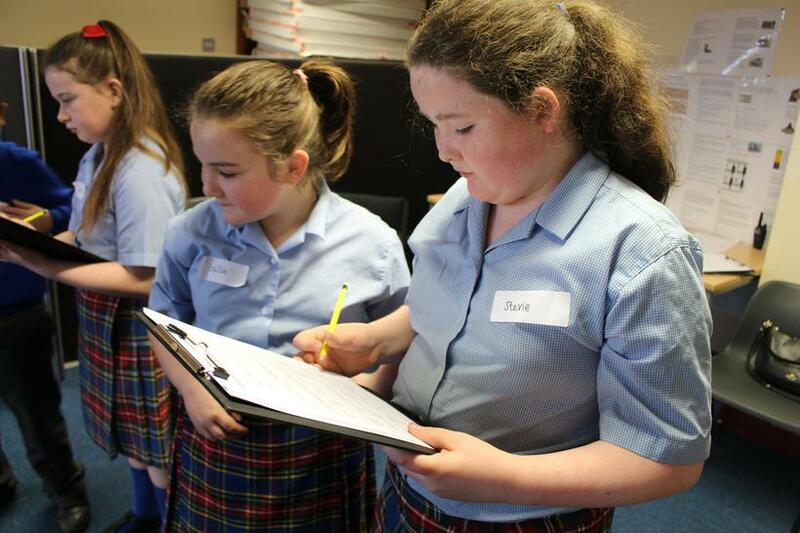 It was an extremely useful and beneficial learning opportunity and the children have gained a bank of life skills that they can keep with them forever.